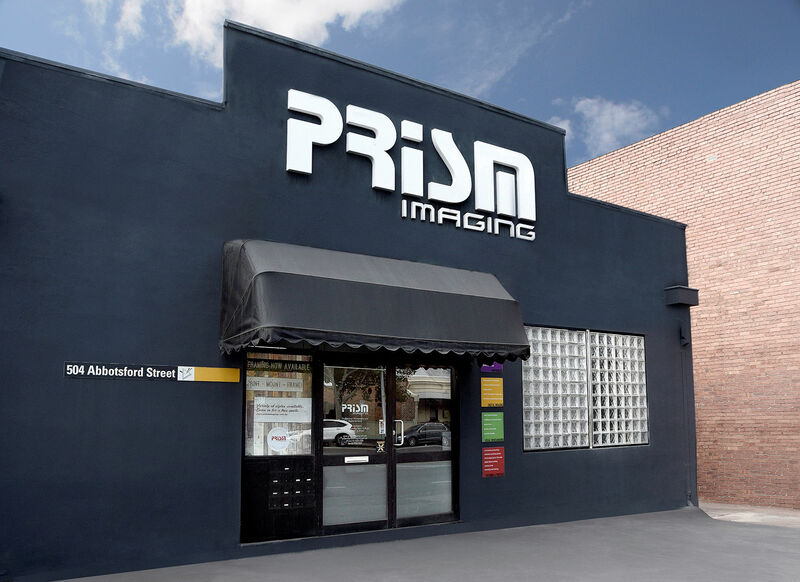 Prism Imaging has been at the heart of Melbourne’s fine art and photography scene for 30 years. We pair our highly experienced technical team with the most advanced photographic and digital printing technology to offer you a complete range of products and services. Whether you’re a professional or emerging photographer, a keen amateur or simply want to adorn your walls with beautiful imagery, we’ll help you create the perfect product to suit your needs. By keeping up to date with the latest advances in digital photography whilst also maintaining high-quality traditional services such as film processing, Prism has become the technical backbone for Melbourne’s ever-changing photographic community. Visit our Product and Services pages to see the range of solutions we offer. If you’re ready to create something beautiful, you can now order many of our products online via our Shop. We believe in supporting Melbourne’s rich art scene and offer custom prints to match your requirements. If you’re looking to create something truly unique, we’ll work to make your vision a reality. Contact us or visit us in-store to speak to one of our team.